Looking for great apps at a fraction of their regular cost? 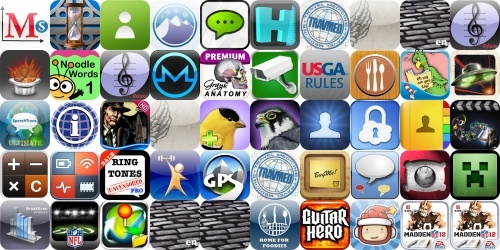 We’ve found 46 iPhone, iPad and iPod touch apps that are currently on sale. This app deal alert includes Scribblenauts Remix, Unstoppable Gorg, Nick Chase: A Detective Story, Guitar Hero, My Recipe Book, Live Cams Pro, System Status, and many others. Remember, prices can change quickly, these apps may not be on sale anymore when you read this post! For real-time apps deals, check out our iPhone Apps and iPad Apps sections, as well as our Apps Charts. You can also check out our Apps on Sale section, as many apps that went on sale earlier this week are still on sale today.